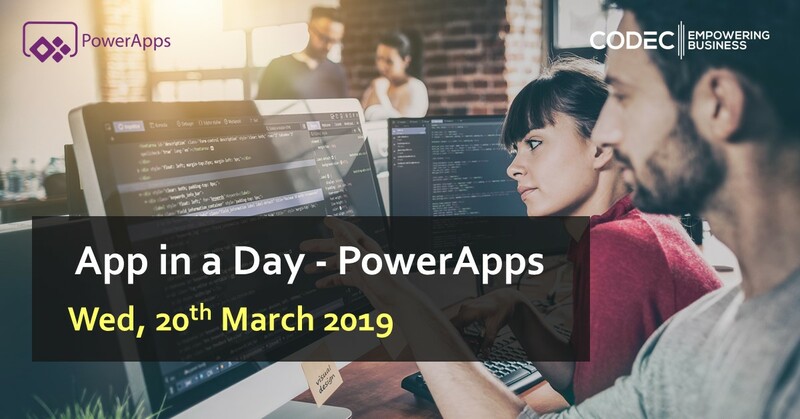 Join us for this hands on lab workshop to learn how to build a solution using PowerApps, Microsoft Flow and the Common Data Service for apps. This is a one day workshop for customers to get hands-on experience with the Microsoft Business Application Platform, where our expert consultants will guide you through building a solution in just one day and show you all of its capabilities. Gain the key insights on what's required to create custom business apps with Microsoft PowerApps, how to automate business processes and more. Helping organizations to increase efficiency and productivity through the effective use of SharePoint. 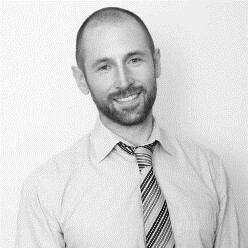 With over 9 years of experience, Matt specialises in solution customisations.